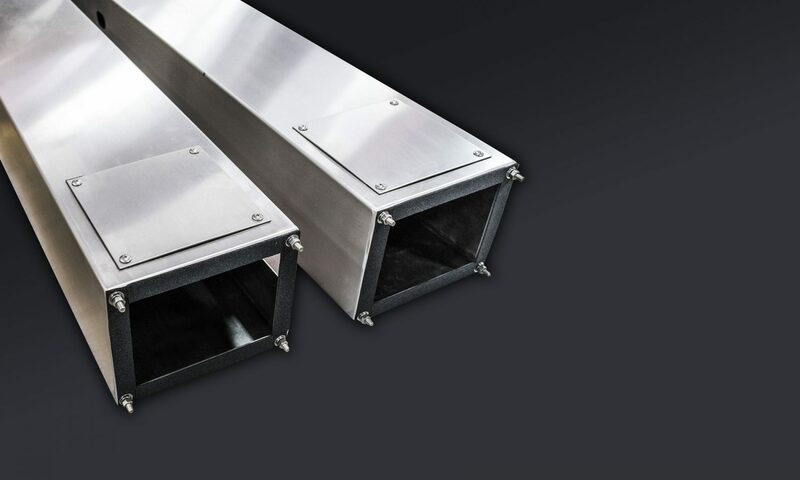 Our aluminum electrical enclosures are built to last and built to your specific requirements. 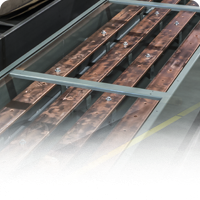 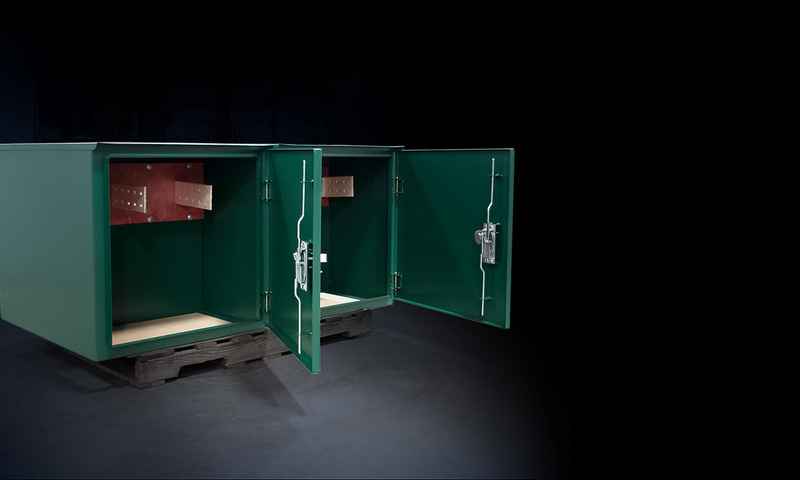 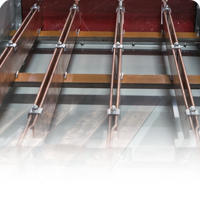 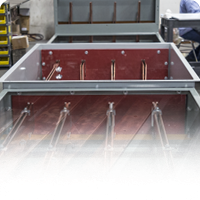 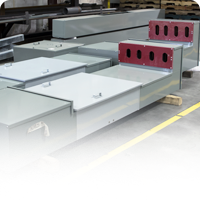 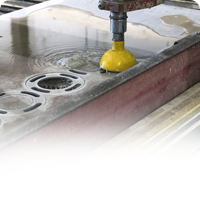 Our custom electrical enclosures can be fabricated according to your specific dimensions and applications. 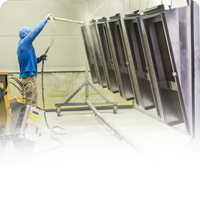 Powder coating your aluminum enclosure is another option to consider. 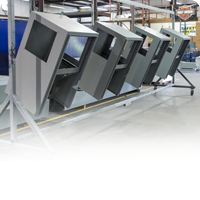 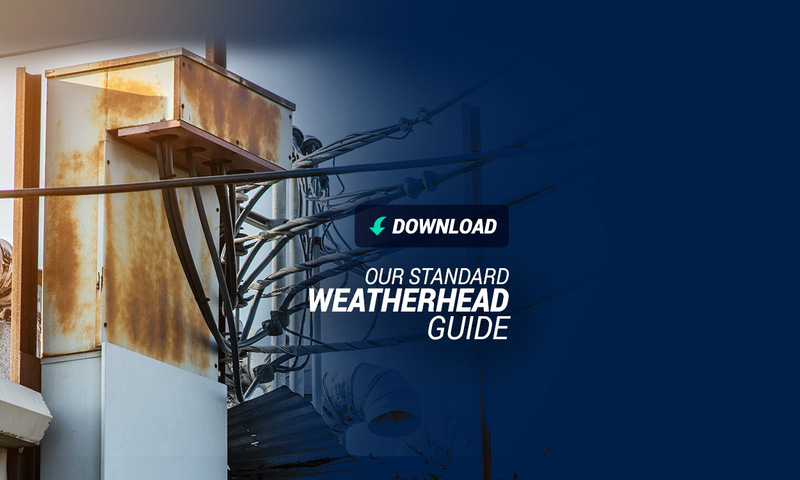 You could either have a nice aluminum finish, a clear coat, or a custom color to match your specific environment or application. 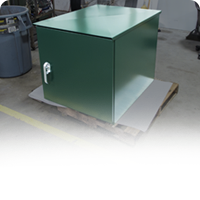 We also offer numerous door, interior, back panel, flush or surface mounting options.